Seb… started backpacking in 2006 and fell in love with it. He went out for a nine-month trip through Asia and came back with a smile and the desire to see more. We… met in 2015 and since then explore the world together. We share the same passion for traveling on an alternative way. 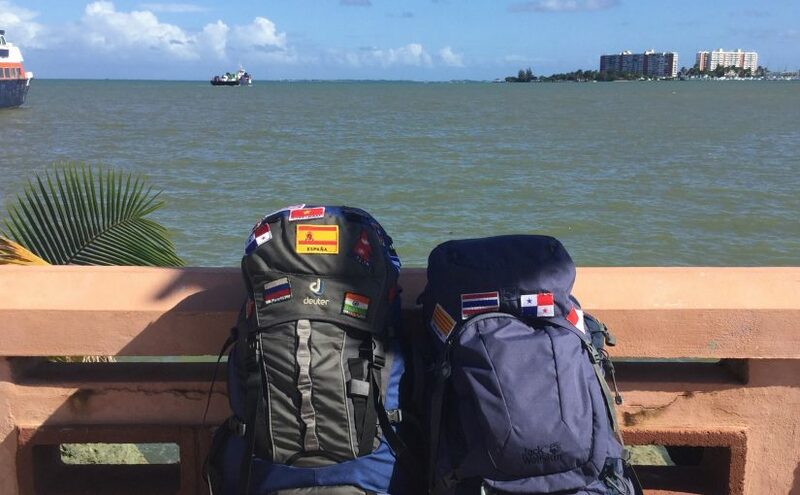 The idea of sharing our travels came up in January 2017 on our first trip to Puerto Rico and Born Backpacker was born. Copyright 2017 - 2019 Born Backpacker. All rights reserved.